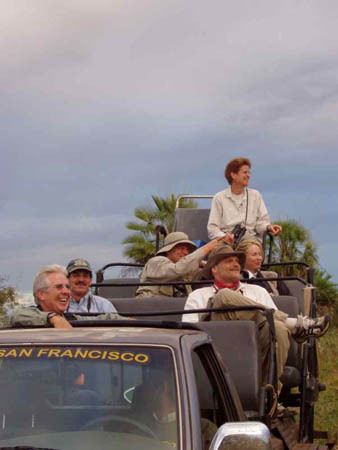 Fiona A. Reid has been leading nature tours since 1986, showing ecotourists the mammals and other wildlife of diverse lands from Brazil to Indonesia, and Alaska to Venezuela. 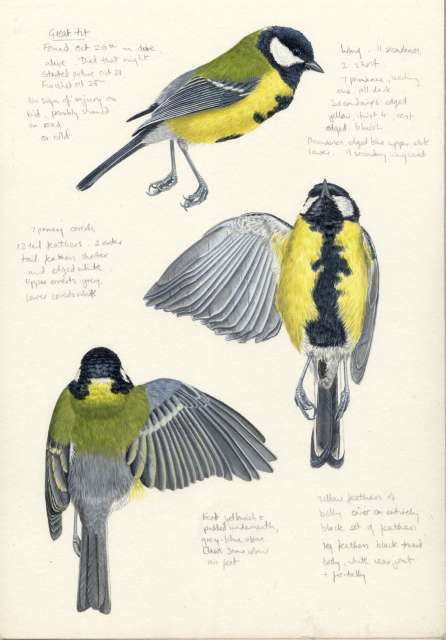 An accomplished writer and artist, Fiona is the author and illustrator of A Peterson Field Guide to Mammals of North America. She has written and/or illustrated numerous other guides, including A Field Guide to the Mammals of Central America and Southeast Mexico, Bats of Trinidad and Tobago, The Wildlife of Costa Rica, a Field Guide, The Golden Guide to Bats of the World, Bats of Papua New Guinea, Mammals of the Neotropics (volumes 1-3), and several children’s books. She is a Departmental Associate in Mammalogy at the Center for Biodiversity and Conservation Biology at the Royal Ontario Museum, in Toronto, Canada. Fiona is also President of Halton/North Peel Naturalist Club in Georgetown, Ontario. Fiona lives on the Niagara Escarpment in southern Ontario with two children and an assortment of pets. I have always been fascinated with all aspects of nature, although my preference for mammals started early in life. I studied biology at Cambridge University in England, and went to graduate school at Stony Brook, Long Island. I slipped into scientific illustration work without any formal training, more on a whim than with a great deal of thought. After illustrating several children’s books and a series of Neotropical mammal books, I decided to embark on writing and illustrating my own book on Central American mammals. This evolved into a crusade to find all the small mammal species and draw them directly from life. The book took much longer to complete than I had originally intended, but did enable me to develop my love and knowledge of obscure furry creatures. I am particularly devoted to bats, rodents and moths, the nocturnal, misunderstood realm.